FOTA offers a variety of advertising opportunities. When you advertise with the FOTA you will become a Vendor Member with your own account and password with e-mail notifications of our events and advertising and networking opportunities throughout the year. Newsletter Advertising :4 Quarterly Editions with full page, half page, and 1/4 page ads. Website Advertising :Banner Ads, Text Ads, Home Page Ads, We can create custom program for you! 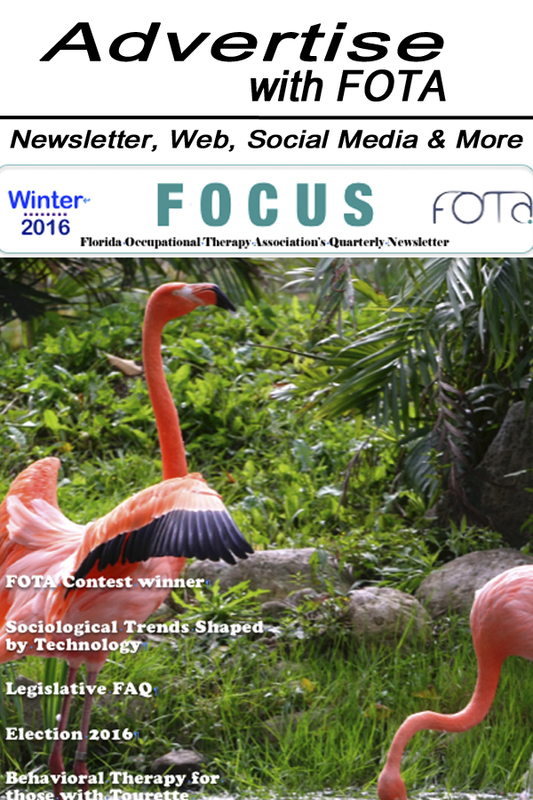 Sponsor a Blast Email to FOTA Membership :updates sent to all members monthly. Your logo will appear at the top of the blast with a link to your site, you also receive a 1/4 pg advertisement that can be linked as well. Conference Exhibitor Opportunities : attend our conference and/or exhibit your product or service. Be a sponsor and have access to multiple advertising opportunities. Please note: All forms for advertising MUST be submitted electronically. However there is a "pay by check " option AND you will receive a printable full receipt confirmation page and email for submission for payment. FOTA business is run solely by volunteers. Please bear this in mind and give us as much lead time on your ads as you can. We work for the most part in the evenings and on weekends.